The 2016 Austin Birth Awards, hosted and organized by Central Texas Breastfeeding Coalition and benefitting the local non-profit Pregnancy and Postpartum Health Alliance of Texas, were announced at the awards ceremony at George Washington Carver Museum and Cultural Center on October 14. The Birth Awards are a community effort to raise awareness for evidence-based birth and breastfeeding practices. Debuted in 2012, 2016 marks the first year the Austin Birth Awards have taken place since 2013. This year, in its third year running, there were more than 625 nominations submitted and over 3,000 votes cast. Write-in nominations in 25 categories were open to the public August 1-15, with the top four nominees in each category becoming finalists on the ballot for the official voting period open to the public September 5-19, 2016. 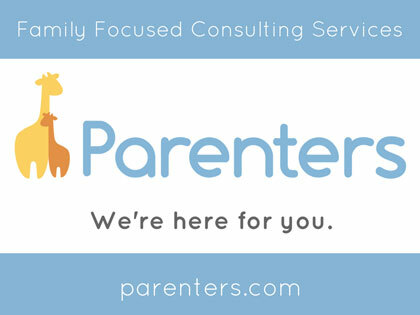 Austin Expecting is honored to be a 2016 finalist in the ‘Best Parenting Resource” category of the Austin Birth Awards. 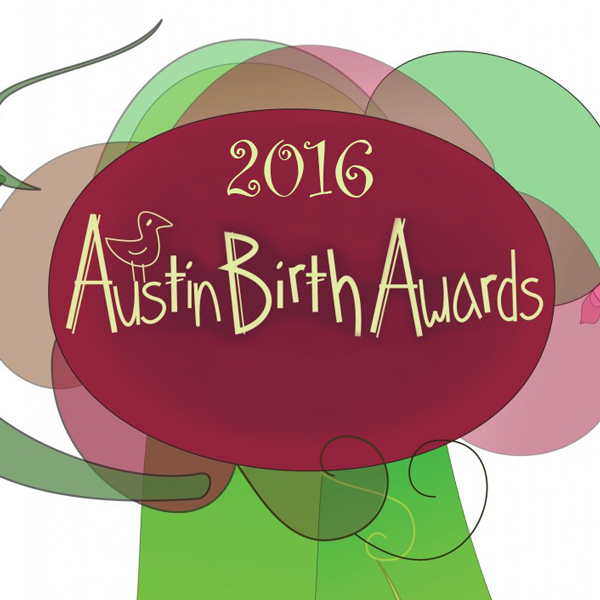 In our very first year, we are so completely overjoyed that Austin Expecting was nominated as a finalist for a 2016 Austin Birth Award in the ‘Best Parenting Resource’ category! Our hearts are full, and we are incredibly thankful to the community for welcoming us with such enthusiasm since our launch on Mother’s Day just a few short months ago! Congratulations to all the winners and nominees, many of whom, we are so thrilled to call friends and partners. 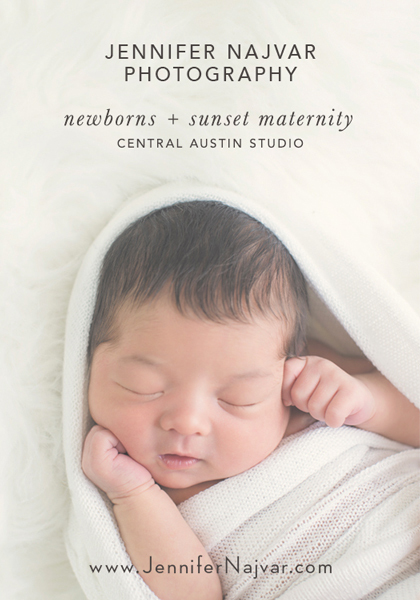 We are proud to be part of such an incredibly diverse community of pregnancy and birth professionals in Austin. 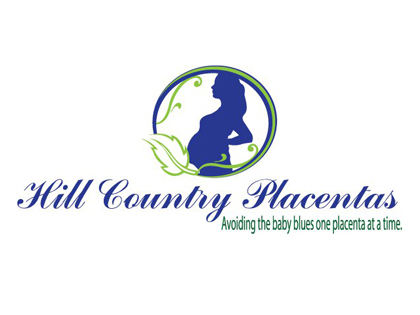 For more information, check out the official Austin Birth Awards website.